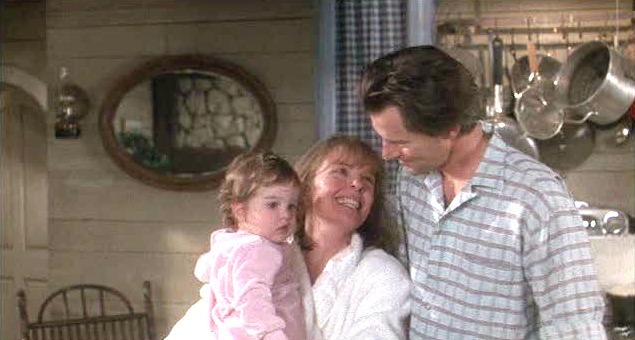 I have a weakness for romantic comedies from the ’80s, and Baby Boom with Diane Keaton is one of my favorites. 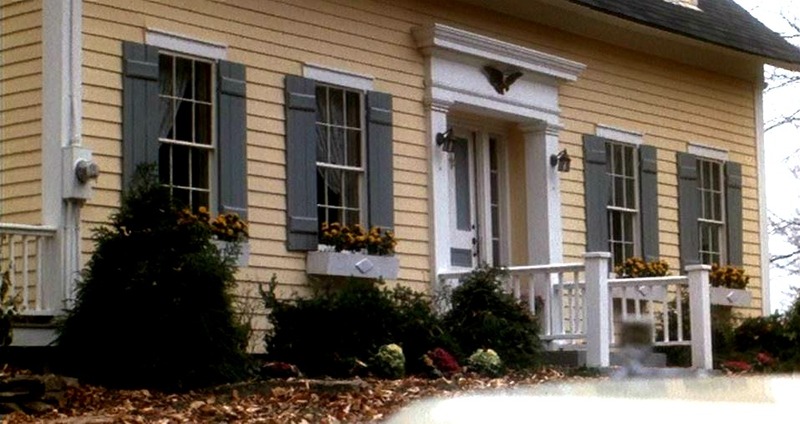 One of the stars of the movie is the charming yellow house she buys in Vermont. When the movie opens, Keaton’s character J.C. Wiatt is a high-powered career woman who lives in New York City. When a distant relative dies and names her guardian of a baby girl named Elizabeth, it changes everything. A couple notable landmarks shown were the Peru Congregational Church and J.J. Hapgood General Store. The plumber explains that no, she’ll have to tap into the county water line, which is several miles down the road, and that’s going to be kind of expensive. J.C. has a (hilarious) meltdown, and you can’t blame her. 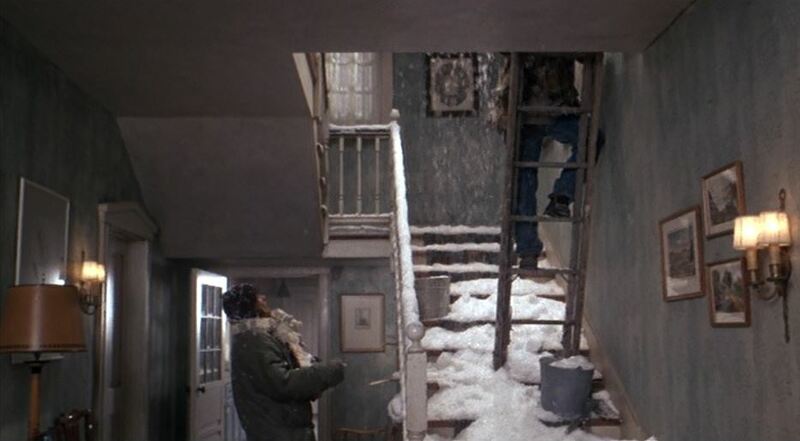 The house has had one problem after another. 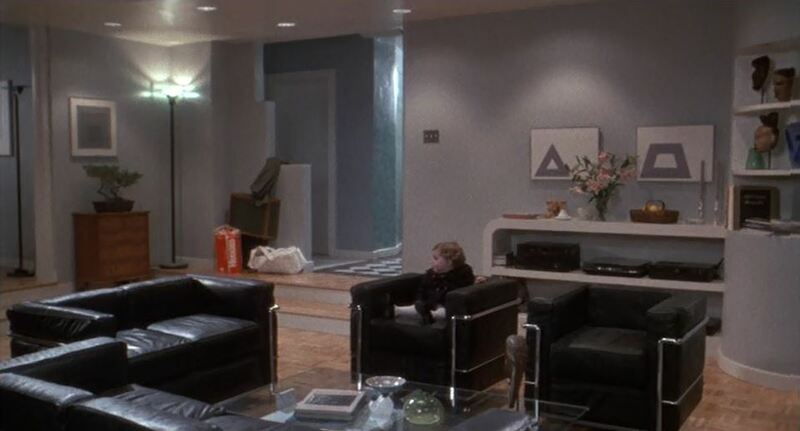 I adore Diane Keaton and because I love and adore houses too, I did a blog about my favorite charater in Something’s gotta Give. She is the best and your site is lovely. I missed this movie…netflix is my next stop. 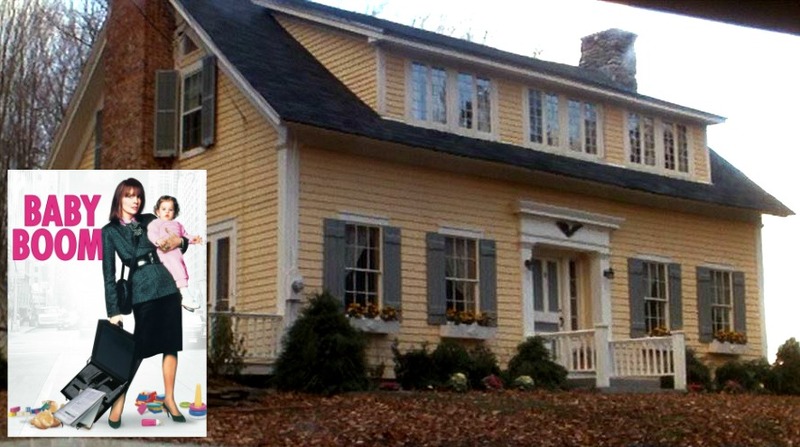 Love the yellow house and Diane Keaton! thanks! I cannot believe you posted about this movie. I love “Baby Boom” – I thought I was the only one! 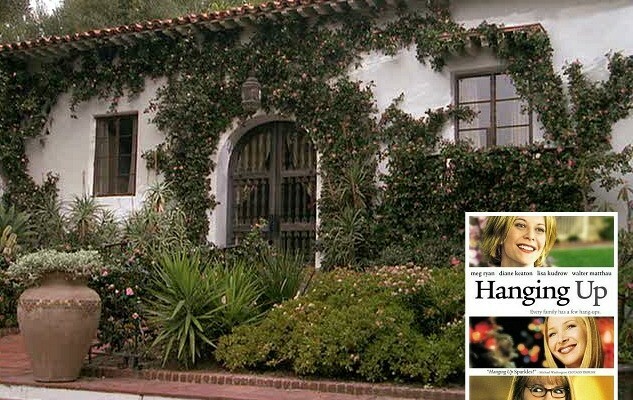 And yes, the setting and the house are like additional characters in the movie. 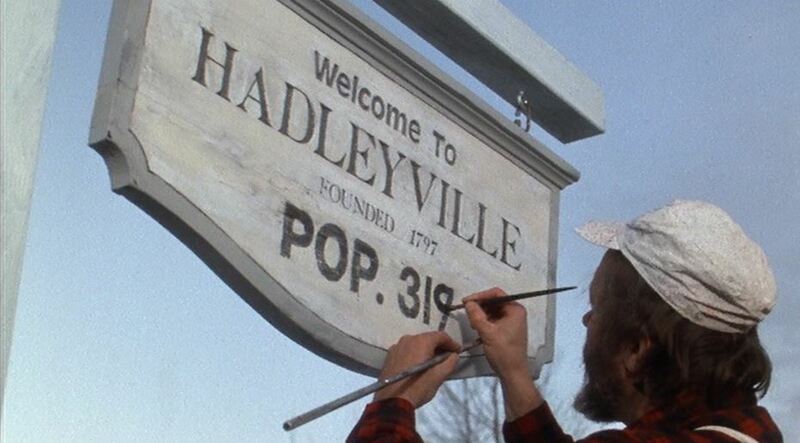 I grew up not far from where this movie was filmed and everytime I watch it, I get homesick. 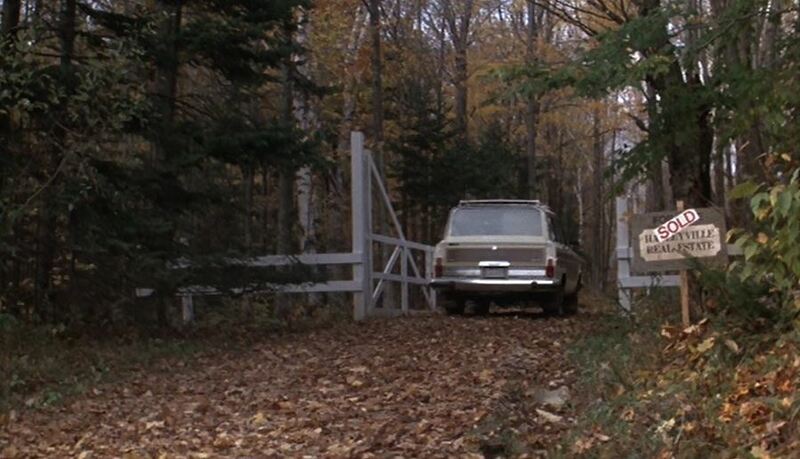 I love the way J.C. adapts to life in Vermont. 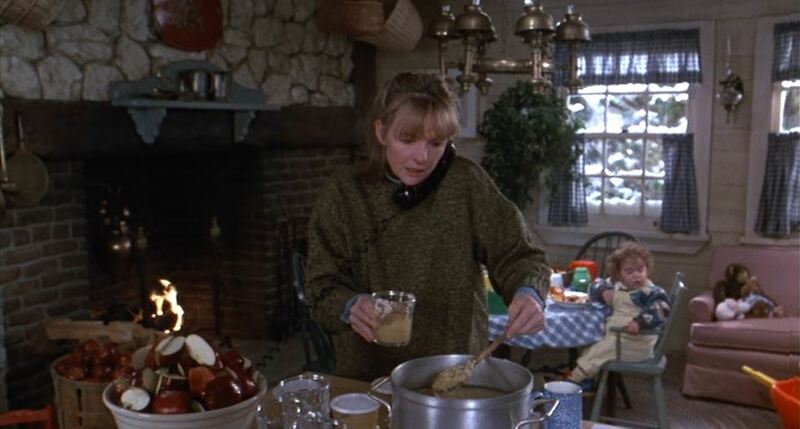 The scene where she is in the country store trying to sell her babyfood to the “city people” is spot on perfect! Having grown up there, we call them “flatlanders…” ha ha! Thanks so much for posting this. I loved that movie! I appreciate it on a totally different level now. Thanks for the reminder. 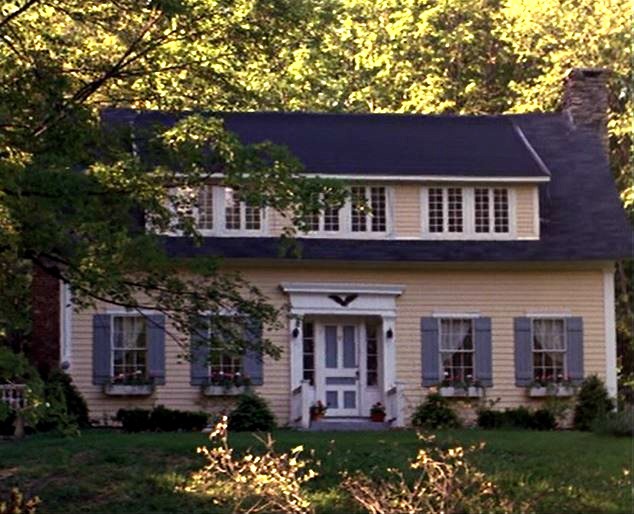 Loved that film, and I think it played a big part in wanting to visit Vermont – we did (before kids) in 1994, and stayed in some beautiful bed and breakfasts that were similar to this. 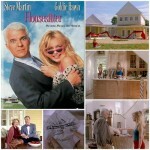 I love that movie and the house! I’ve always remembered it too. Thanks for posting! It was a treat to see it all again. I SO enjoy your posts and Movie Mondays! 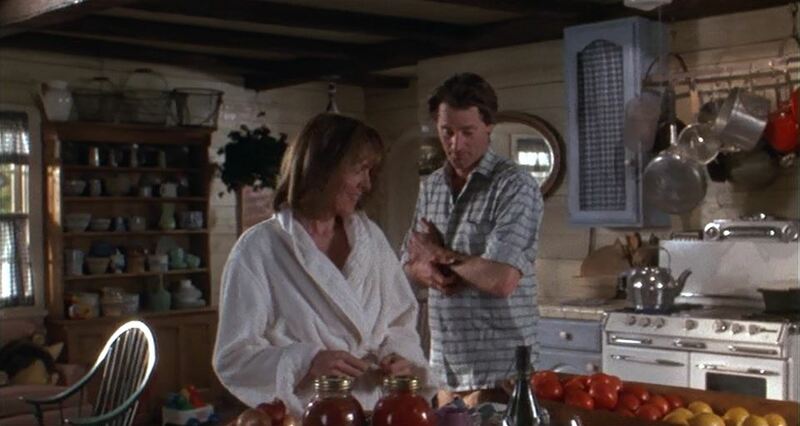 I always loved this movie – can anyone throw a hissy fit better than Diane Keaton? I think not! She’s hilarious and the sets were so beautiful! I love that yellow house! Of course, yellow houses are a particular weakness of mine. I loved the yellow house I had in Portland (which looks a bit like the Baby Boom house) so much I wrote a book about it. Thanks for reminding me of another adorable yellow house. I LOVED that movie so much! I had it on video tape and watched it all the time. I always loved the yellow house, too! Thanks so much for the trip down Memory Lane. 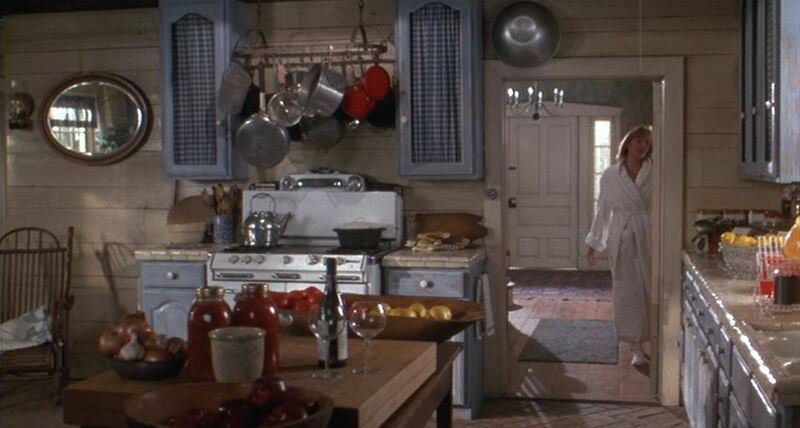 I haven’t seen this movie, but I love the Vermont house–especially the exterior and those wonderful kitchen appliances! Ah! bungalowbliss’s last blog post..So, um…Whadya Think? 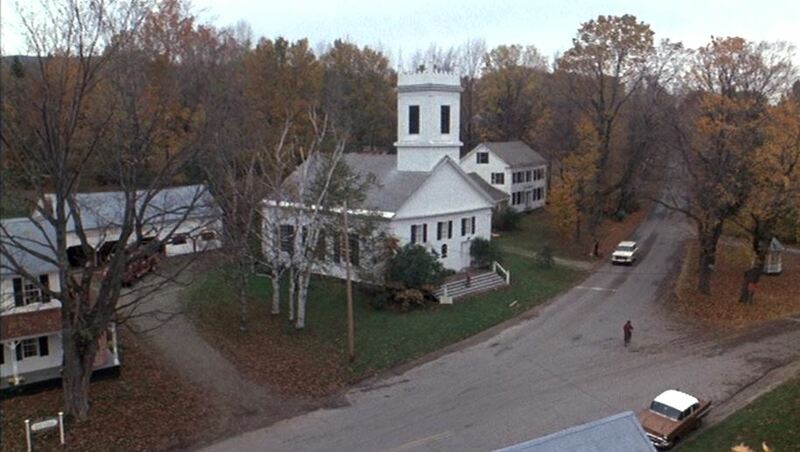 I love this movie and I would love to have that farm house. LOVED this movie. 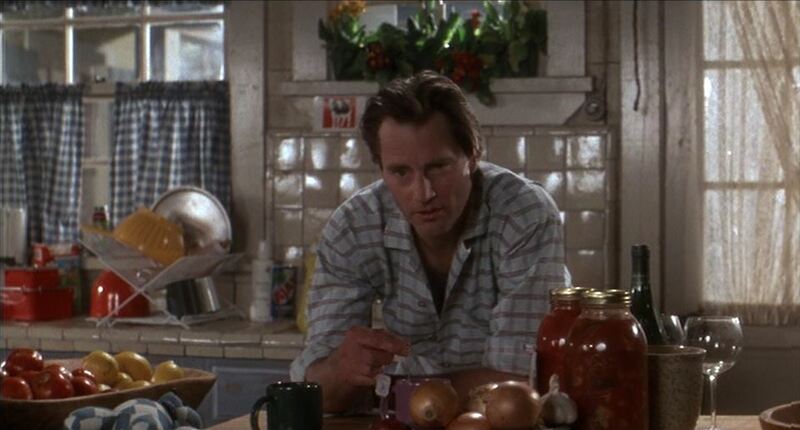 Isn’t Sam Shepard dreamy…Ha! He’s like the first Dr. McDreamy! AnNicole@OurSuburbanCottage’s last blog post..Thrifty Decor Ideas – Shabby Nest Party! I have always loved that house. It looks so welcoming. 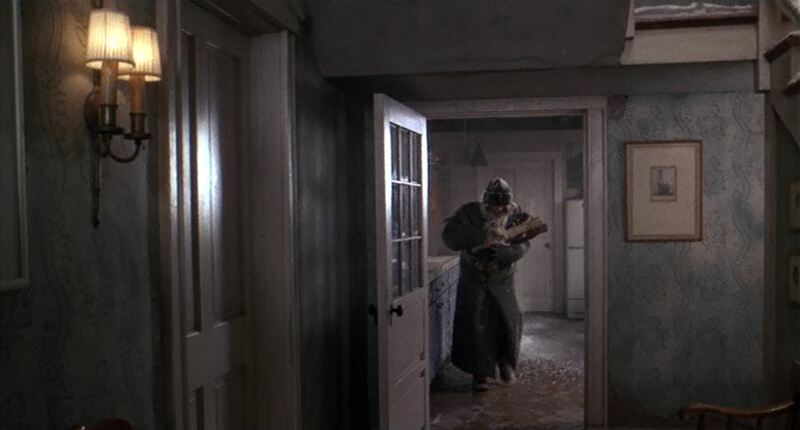 I remember loving this house when I saw this movie the first time. It has such a romantic feel–until the well problems of course! The beach cottage is great too. Ilove the combination of colors and that it did notlose its original charm!! I love Baby Boom! I may just have to buy a copy of it today. 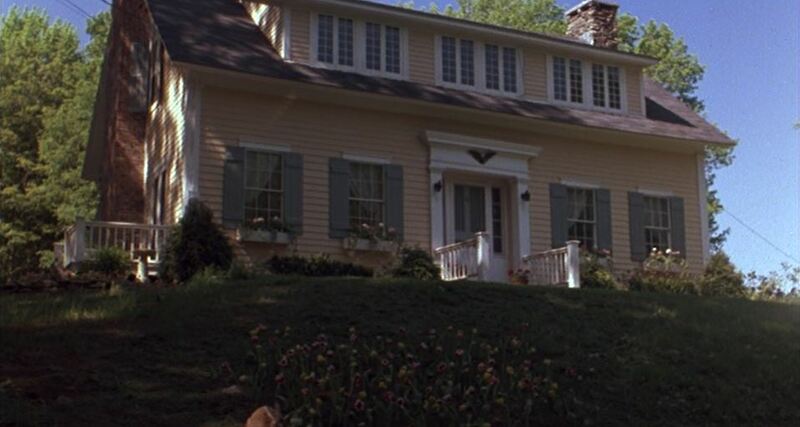 Has anybody see the house at the begining of “Disclosure”, the movie with Demi Moore and Michael Douglas. Can you post it, Julia? I love this movie. I always love the fact that she makes her own baby food and the whole marketing thing. It seemed like it was a front runner to the organic movement. Suzy’s last blog post..Let me Share a Little Whoopie……. I can’t believe I never saw this one! I’ll have to check it out! I think the decor held up pretty well, too. Courtney @ nesting instincts’s last blog post..let’s keep this one on the down-low, shall we? I love this movie! It’s one of my favorites. Great movie pick for this series. 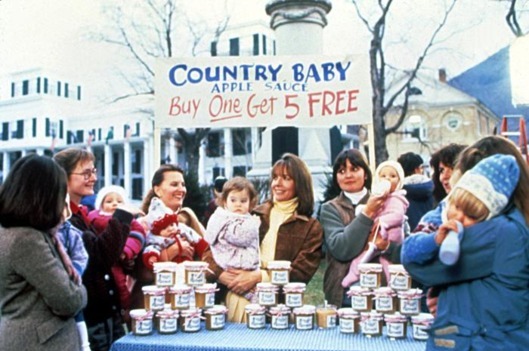 I love her country home, the little village she lives in and all that designer baby food! Love! I loved watching this movie, I think it’s time to see it again. Thanks for posting it Julia. Sappy, Sentimental and Totally Delicious!! I’ve seen this movie countless times! I love the country house! Gosh I havent seen that movie since it was on the New Releases wall! What a cute house…and you’re right–quite timeless! I love that movie, great post! Just out of curiosity, have you ever done a post about the house from You, Me and Dupree? 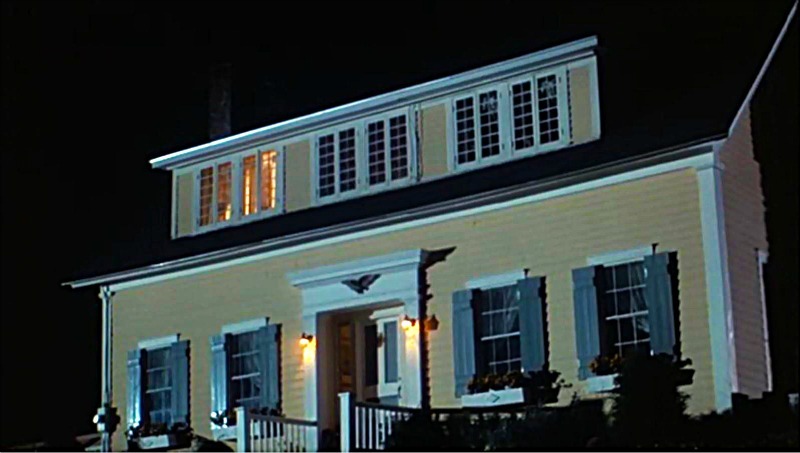 The movie is a goofy one but whenever it comes on, I can just sit and watch for a while to get a glimpse of the adorable house. Sarah @ Thriftydecorchick’s last blog post..The easiest, cheapest, custom drapes EVER. 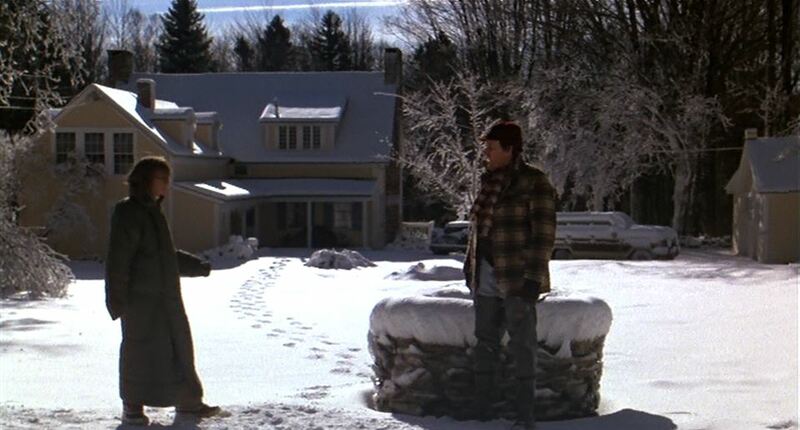 Every time I watch this movie I end up searching the mls in Vermont. 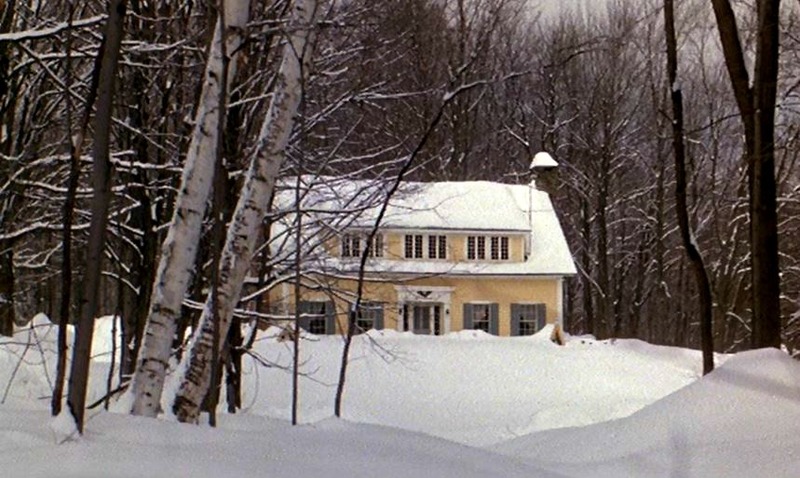 i saw this movie as a young girl and swore that i would live in vermont in a yellow house. hasn’t happened yet. This is one of my favorite movies! I usually like anything Diane Keaton is in. 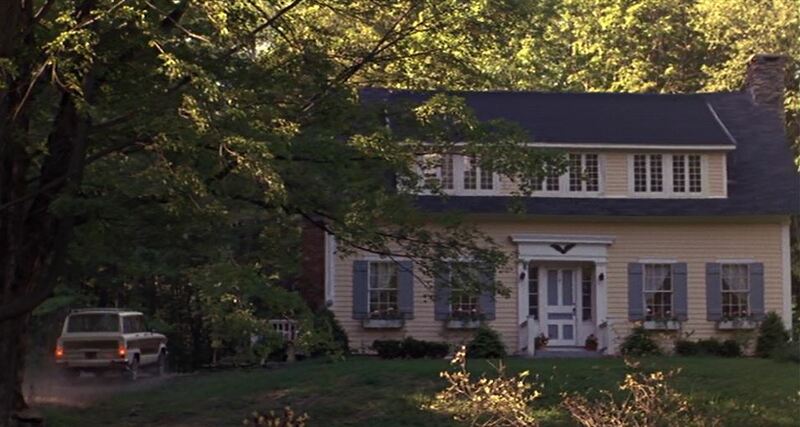 I remember seeing this movie and wanting to live in the country, in this house – minus all the things that went wrong with it! I have Baby Boom on VHS and DVD. I know every word from the first scene on by heart. I love the house too. Also,just some more movie house suggestions… You, Me and Dupree; What Lies Beneath; Australia; The Godfather Part 1; Fatal Attraction; Funny Farm. I was in this film and its not to be missed. Diane is priceless, as a woman, and mother. I love love LOVE Baby Boom! It’s so awesome you picked it to write about. This movie is so great & it’s not just because of the Carly Simon song. LOL! Great post & I love both of your blogs! .-= Kamela Cody´s last blog ..Enjoy the Last of Summer…Fall is on the Way! =-. I love this movie. The baby looks exactly like my oldest girl, who will turn 40 this year. Awwwwwww……… I love the house too! I love the movie! It’s one of my favorites! And it still gets to me every time I see it. And I am a huge fan of that country house too. I could live in there happily-ever-after (minus the huge expenses). You’re right … it still holds up today. I’m so glad you did this one. 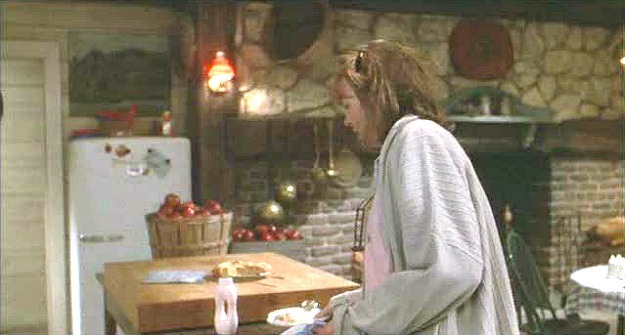 I’ve always loved the country kitchen with its big fireplace. How do you get these screenshots? My computer won’t let me take screen shots of dvds. 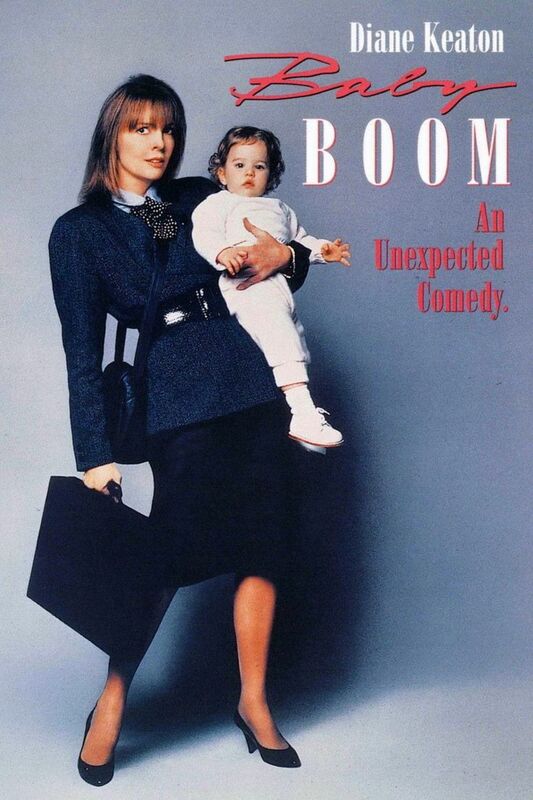 I am watching Baby Boom now (found it on cable, I too have seen it over 100 times). 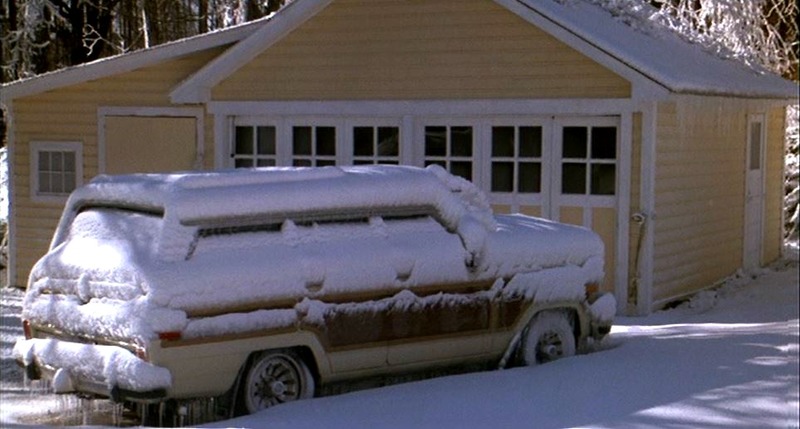 I moved to Vermont in ’98 and seeing this film was a major reason for my moving there. We now live in Chapel Hill and we still own our home in VT. It will always hold a very, very special place in my heart and and hope to return one day in retirement to split time between NC and VT.